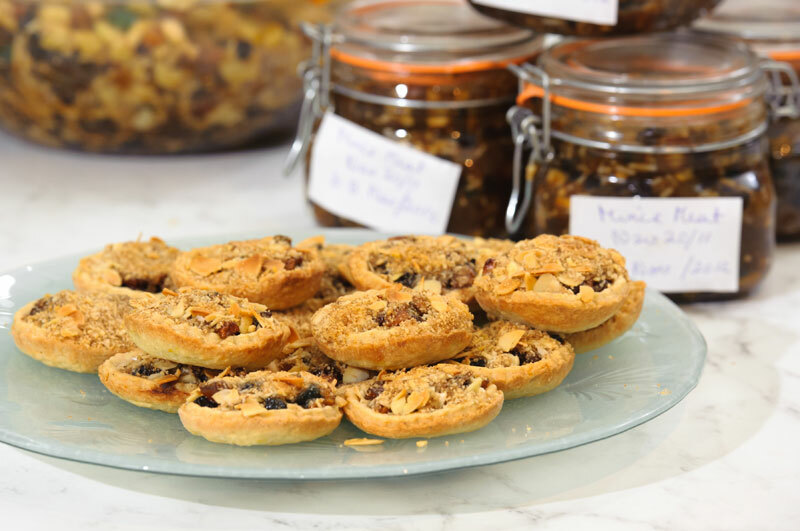 You know Christmas is approaching when the warm aroma of mince pies baking wafts throughout the house; this recipe brings you the most loved treat for the Christmas season and it is sure to be appreciated by all your family and friends. 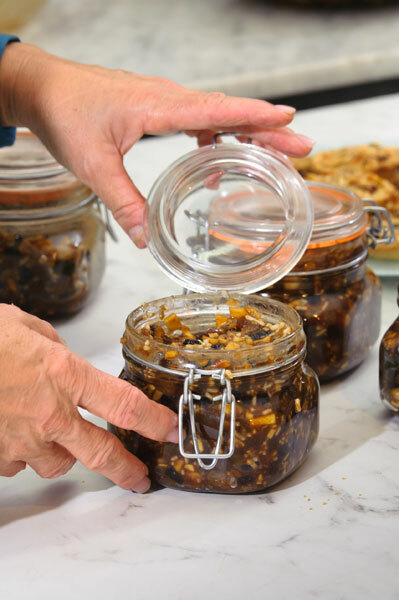 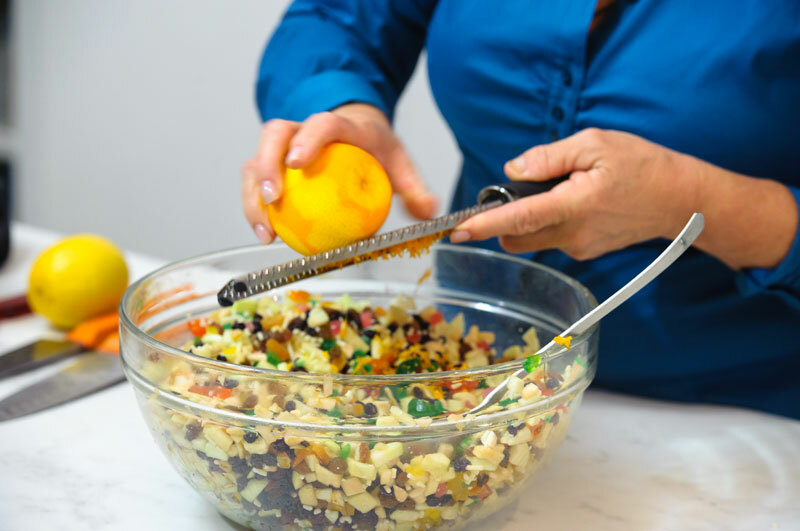 If when open the mincemeat seems dry, pour a little extra brandy and some orange juice into the jar and stir gently. 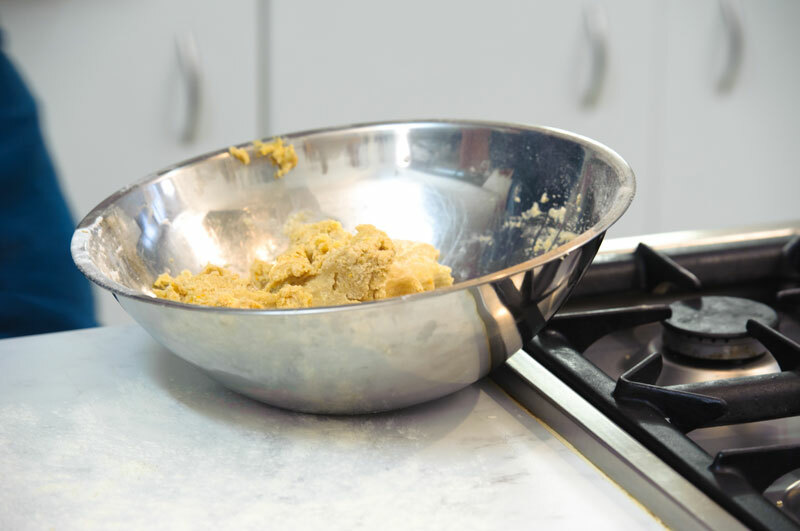 For the pastry sift the flour, cinnamon and salt into a large bowl. 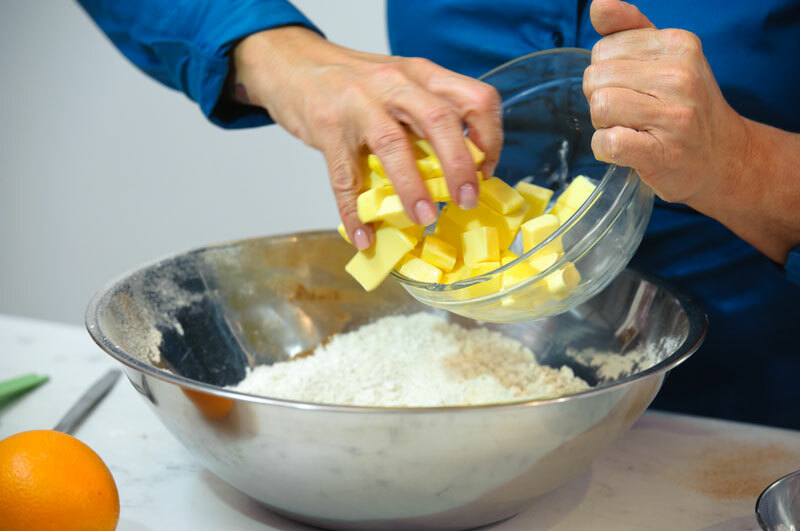 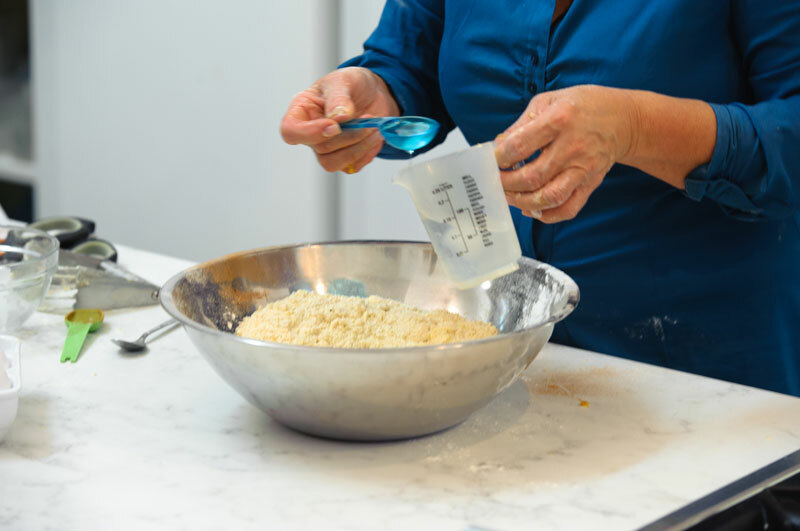 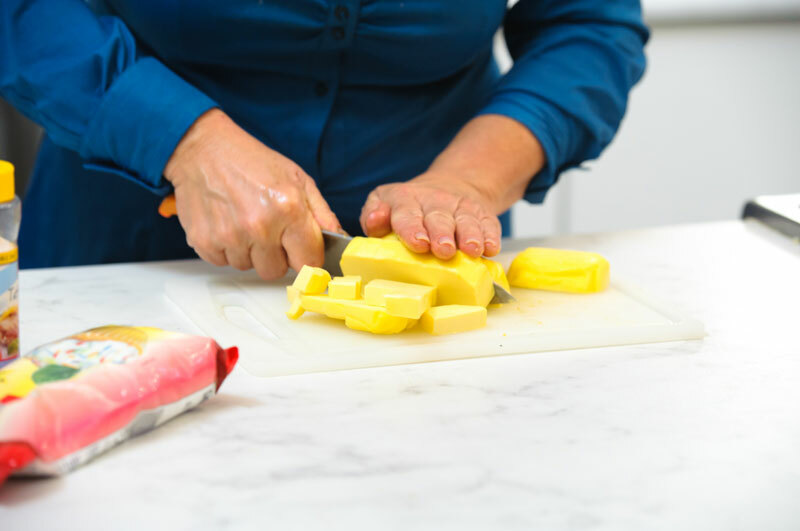 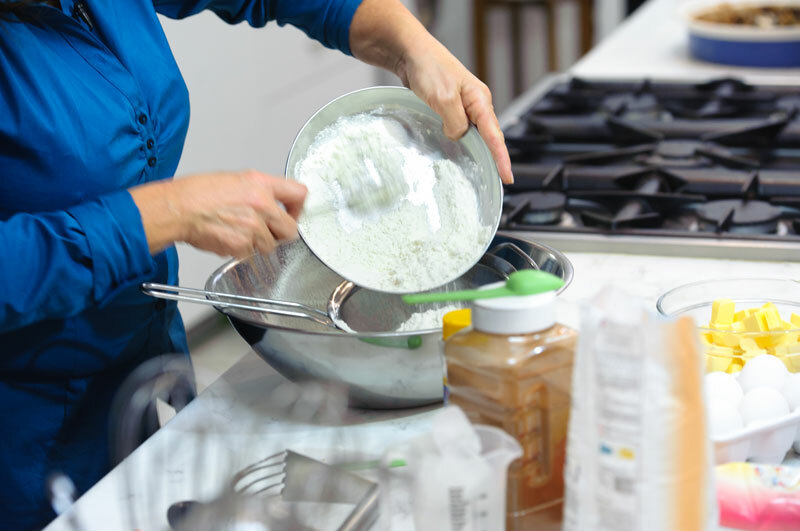 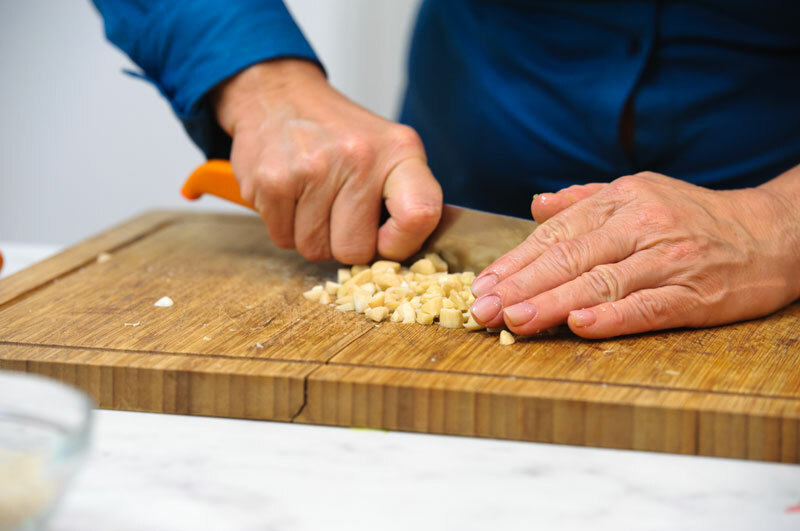 Rub the butter into the flour with your finger tips until it resembles fine breadcrumbs. 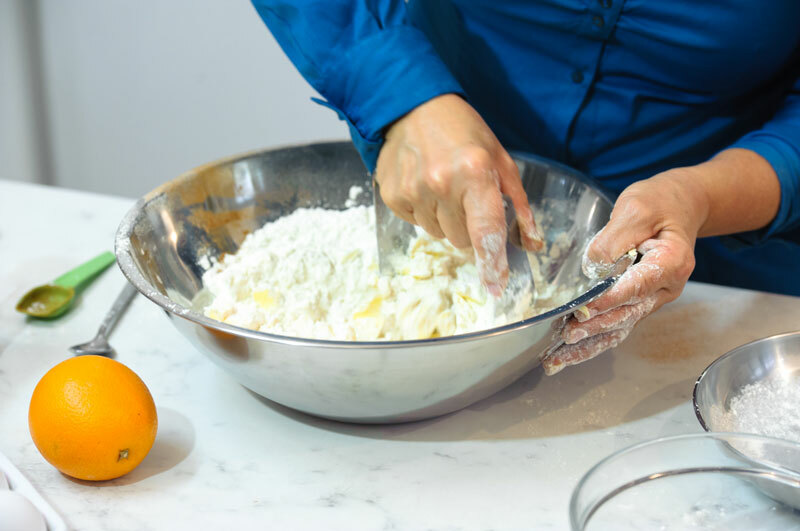 Stir in the orange zest and the sifted icing sugar and mix well. 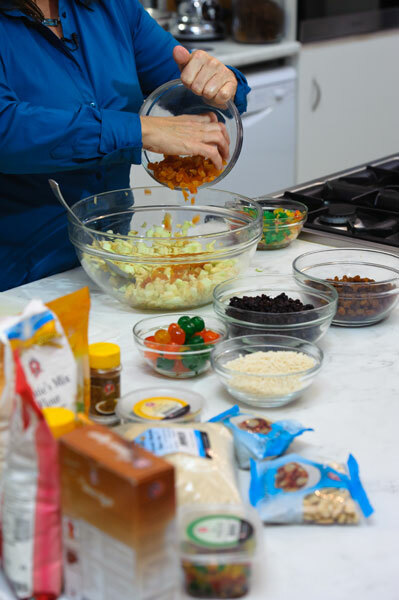 Make a well in the centre and add the egg yolk and most of the water. 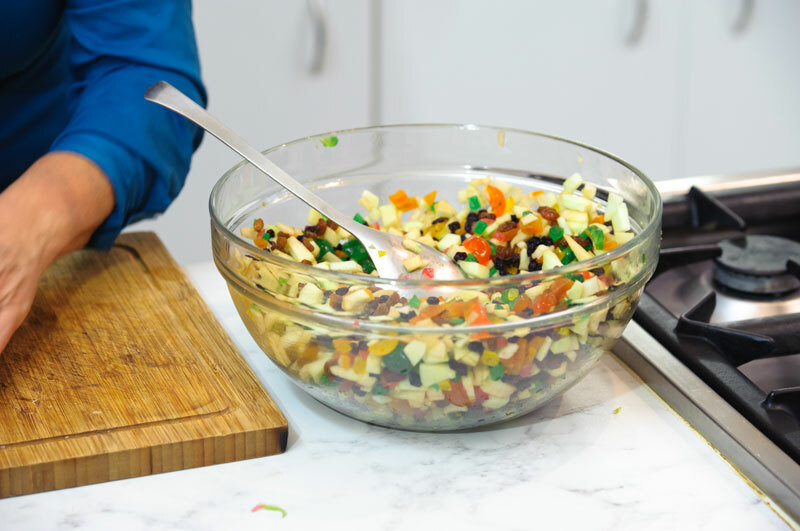 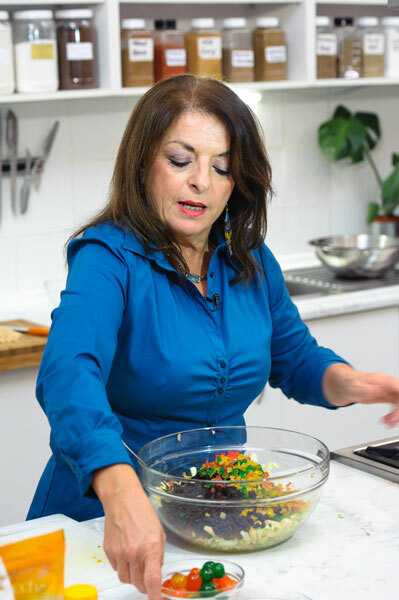 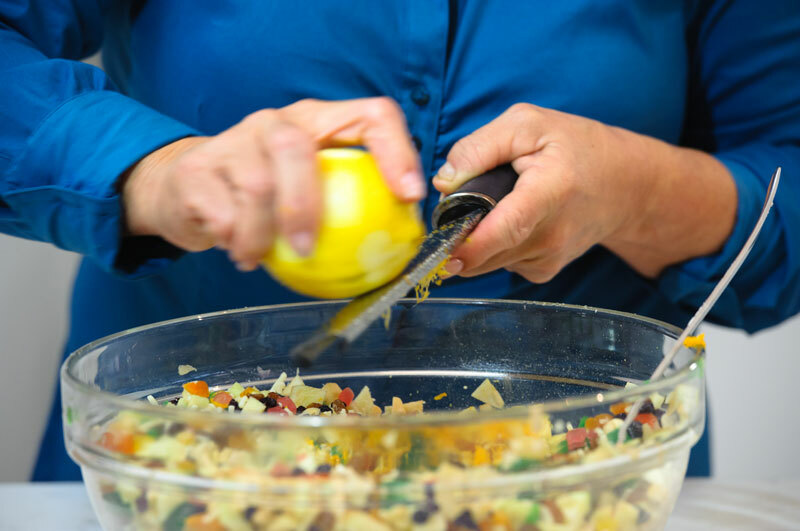 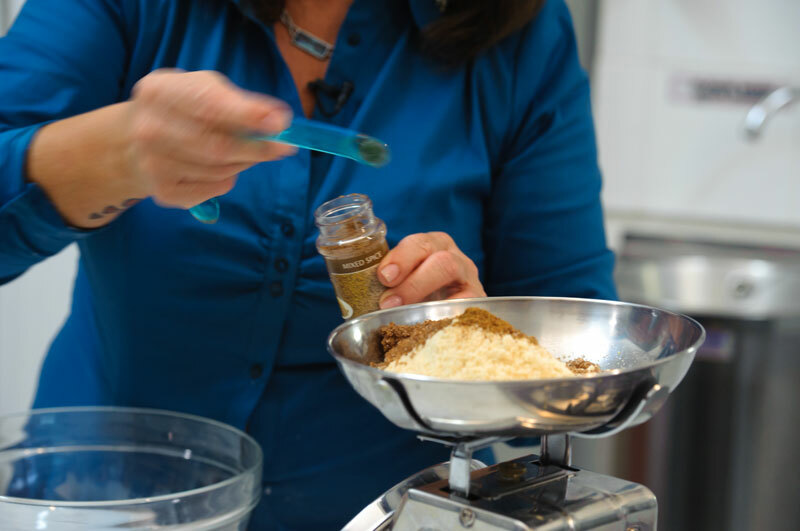 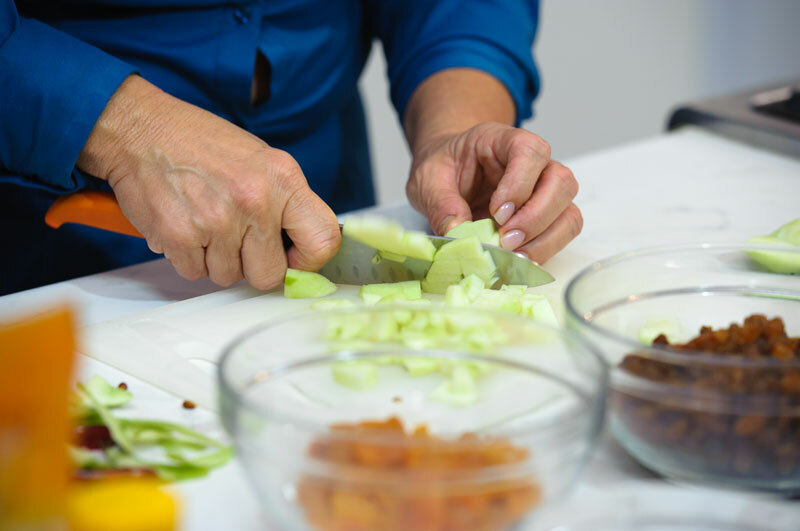 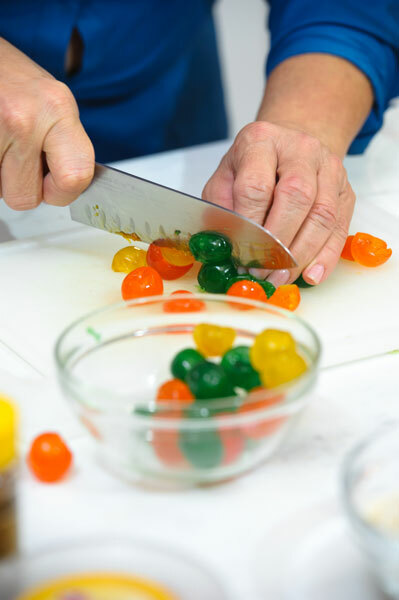 Mix with a flat knife, using a cutting action until the mixture comes together, adding more water if necessary. 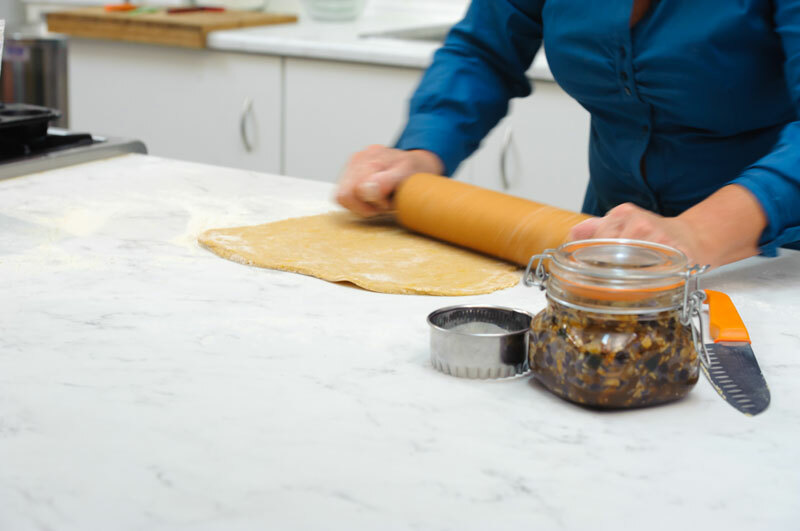 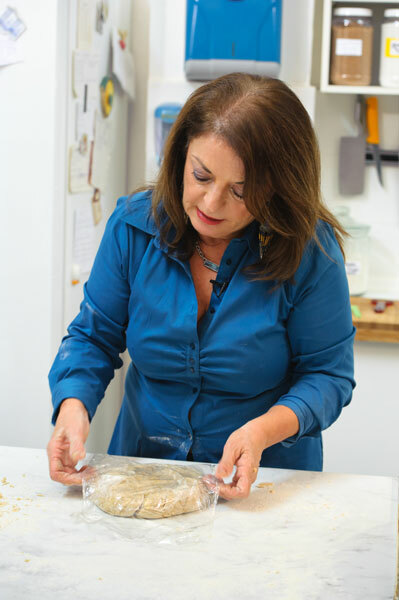 Knead onto a lightly floured surface and shape into a smooth ball. 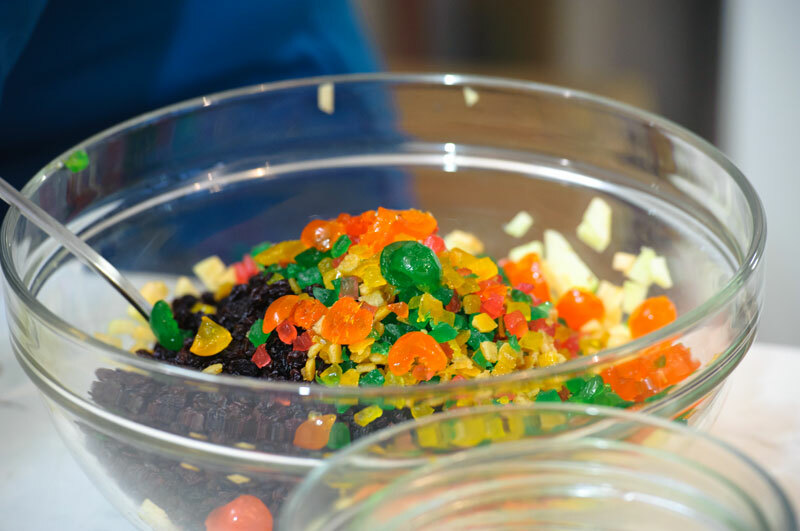 Cover with plastic wrap and refrigerate for 20 minutes. 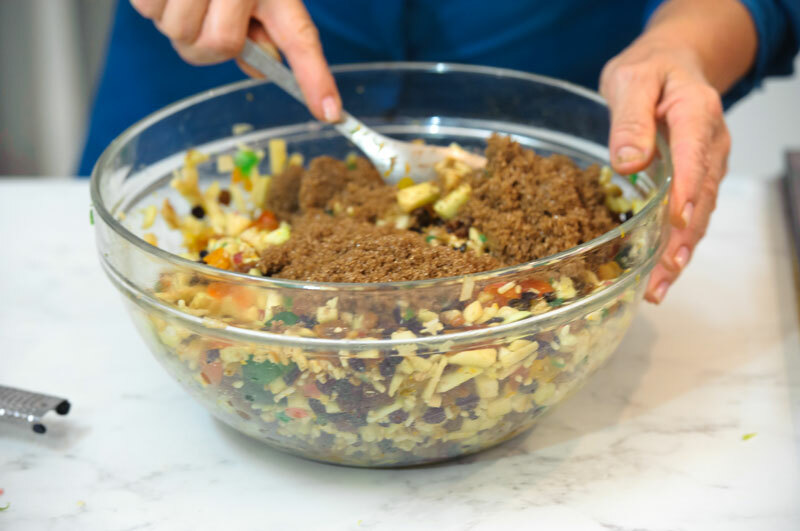 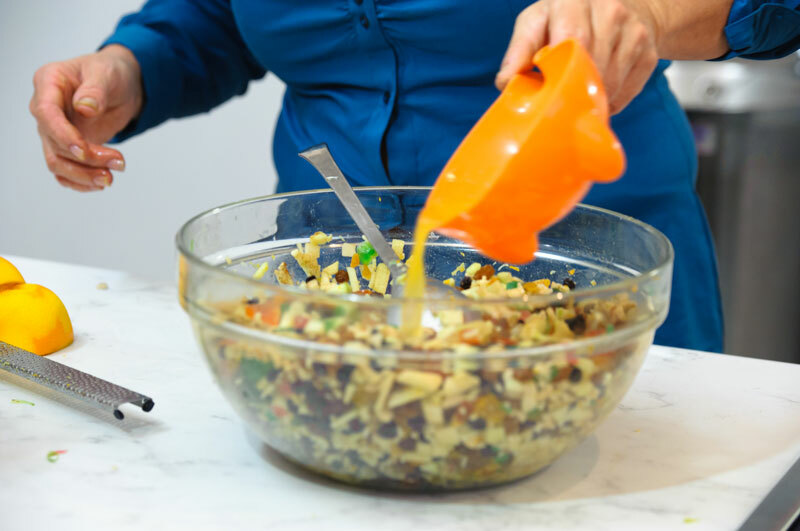 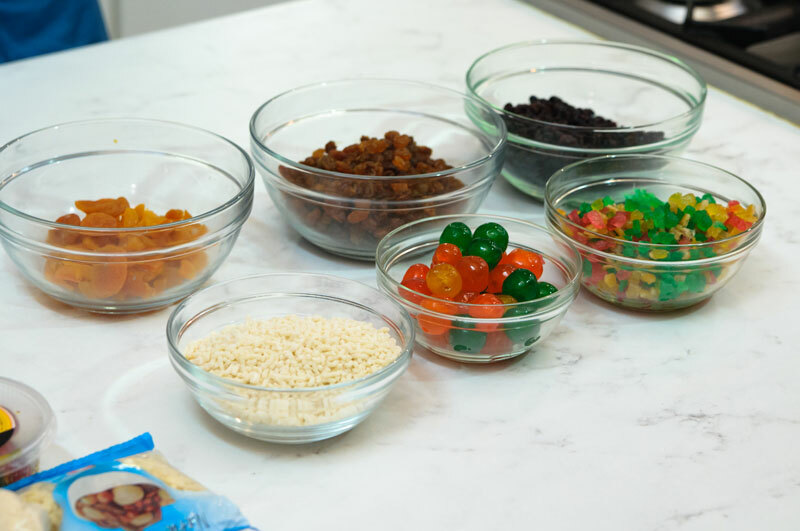 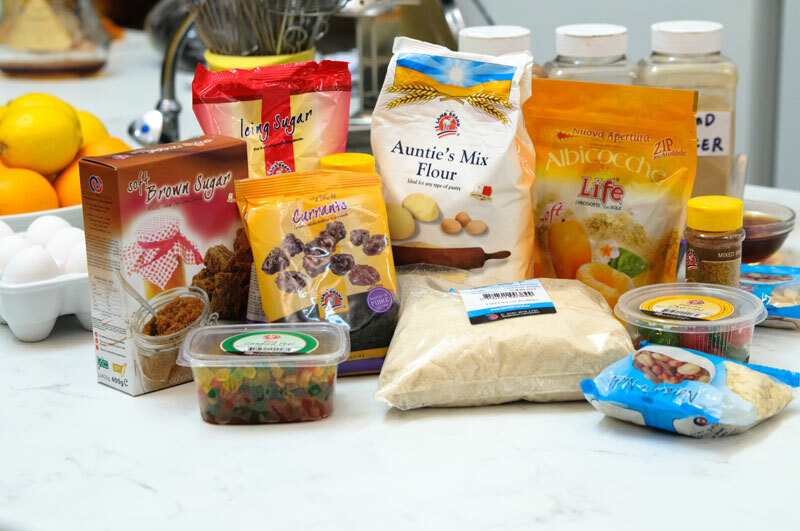 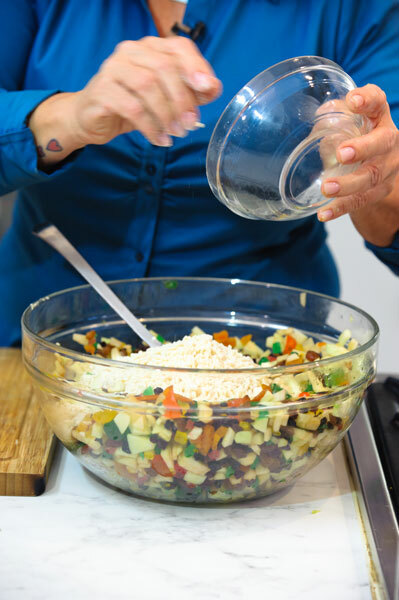 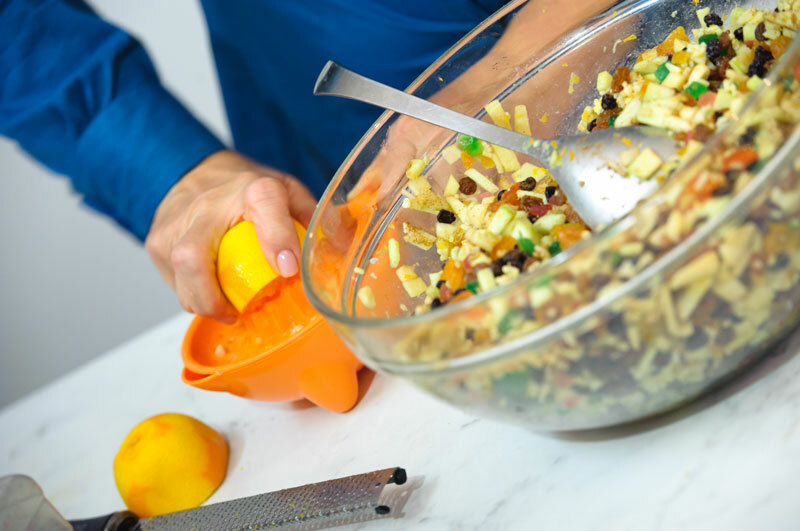 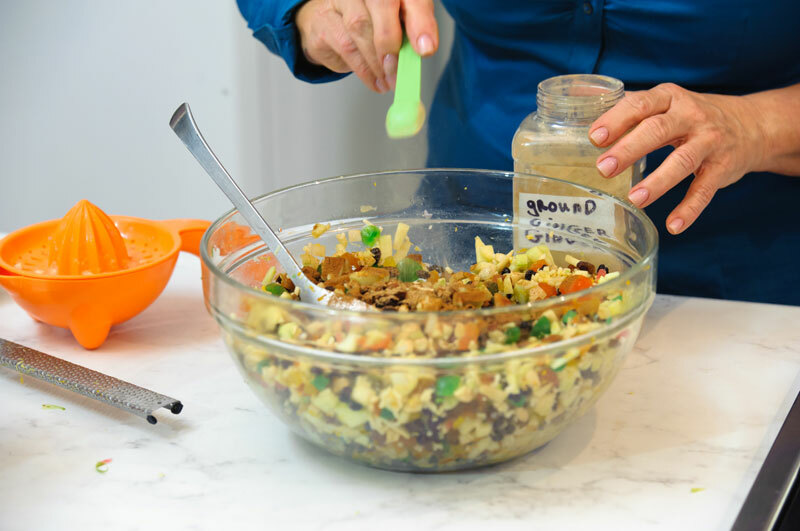 In the meantime make the crumble by mixing all ingredients together into a bowl. 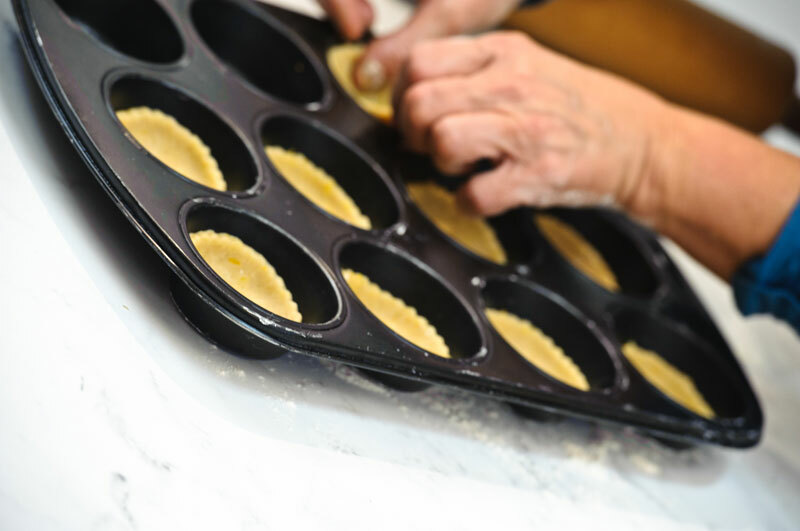 With a rolling pin roll out the pastry and cut 3” circles with a cookie cutter and place in a muffin tin. 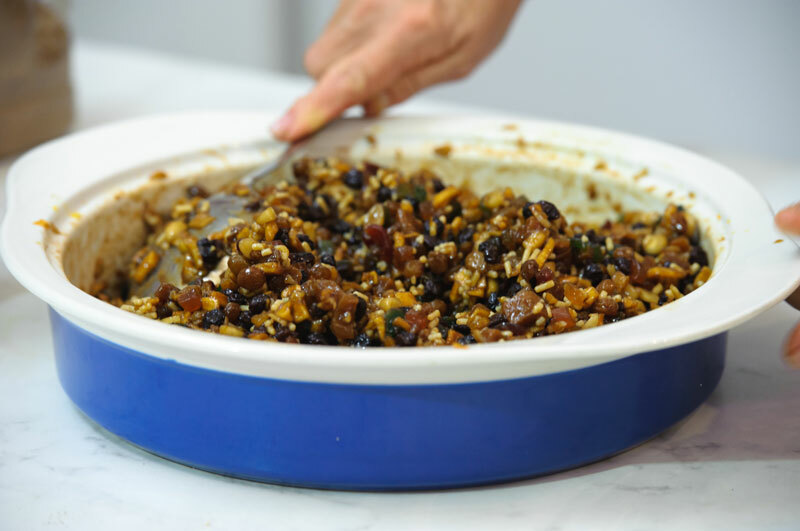 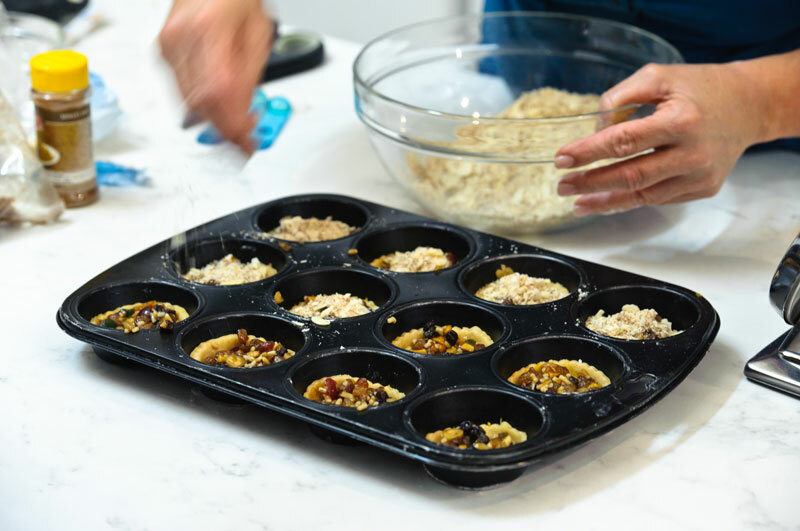 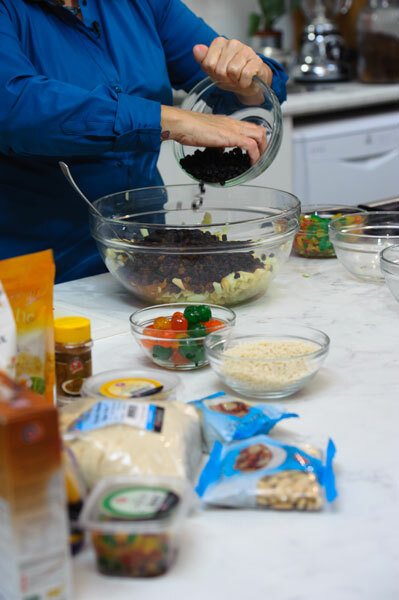 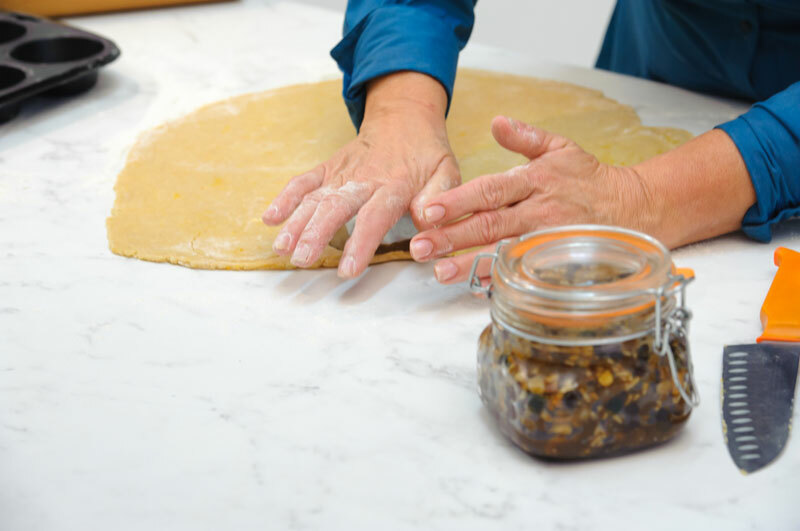 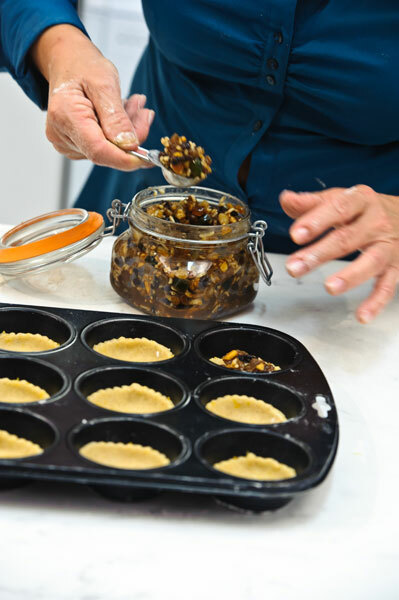 Fill cases with the mincemeat and top with the prepared crumble and bake in a preheated oven 180° for 15-20 minutes, turning tray half way through until pastry is cooked and crumble lightly browned. 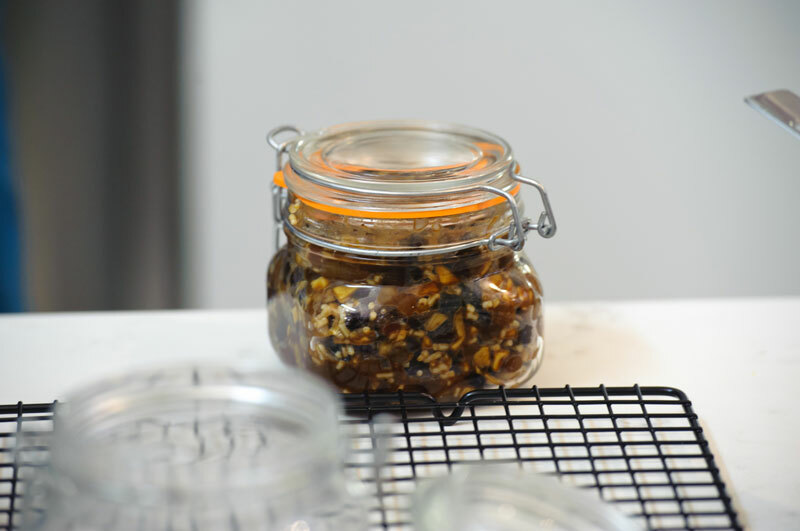 Leave to cool and store in an airtight container to keep fresh. 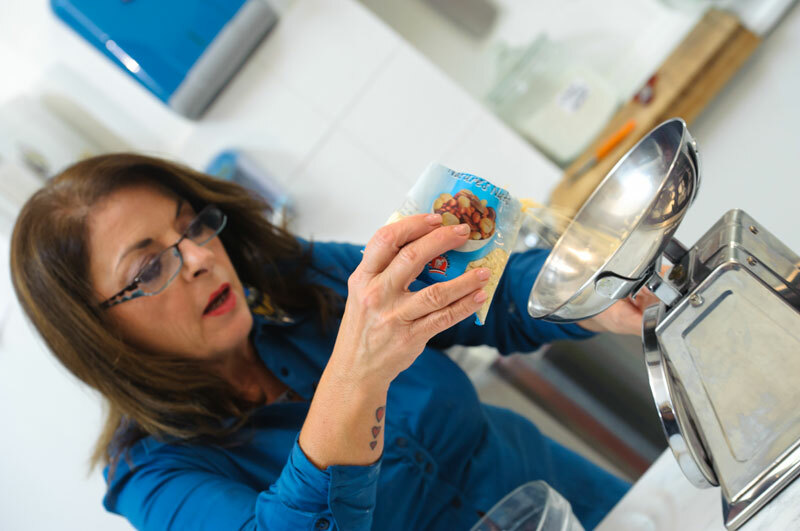 Pies can be frozen. 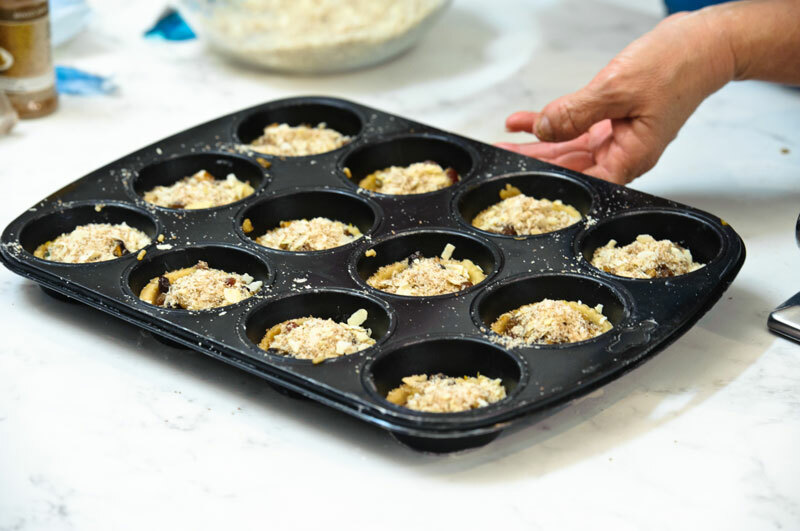 When brought out from freezer, defrost at room temperature and then warm at 180° for 4-5 minutes.